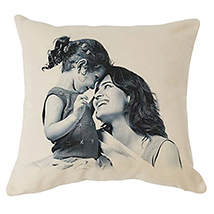 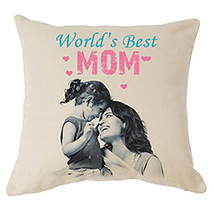 Impressive Gifts to Surprise Your Momma! 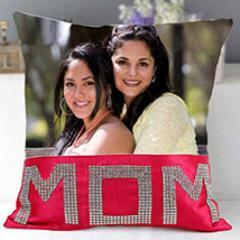 Mother is the most loving and person. 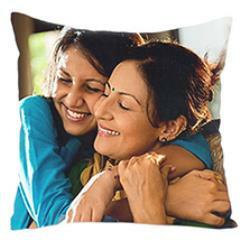 She is the inspiration and most loving too us. 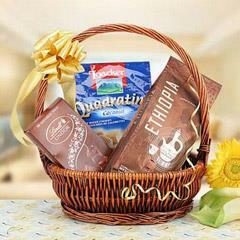 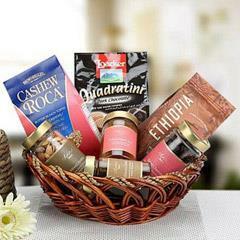 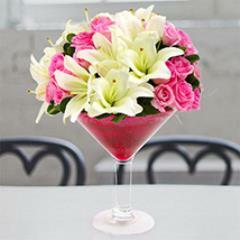 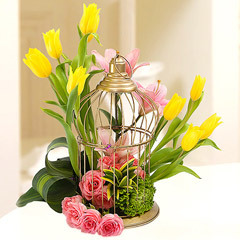 Thus when it’s her Birthday or its Mother’s Day celebration she deserves the most special and affectionate gift from us. 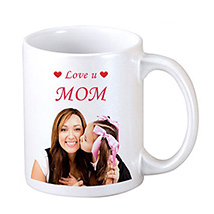 In fact there is no need for a special day to greet your loving momma with a gift as you can simply perk her with little affectionate token of love. 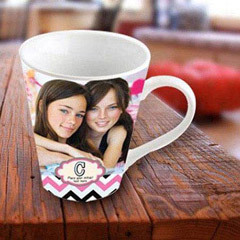 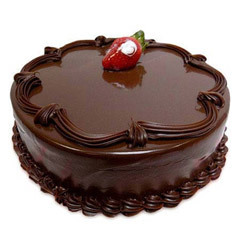 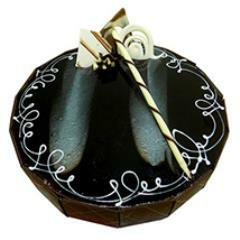 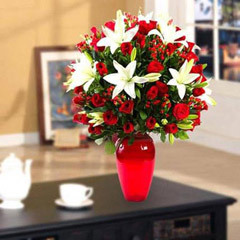 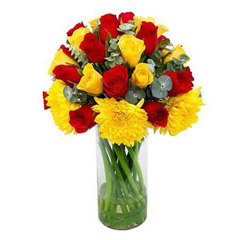 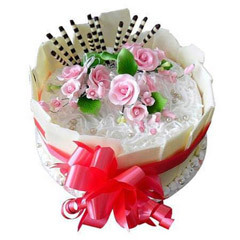 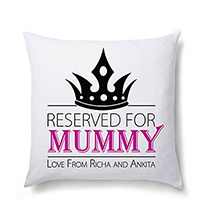 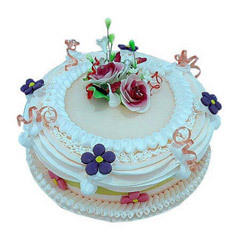 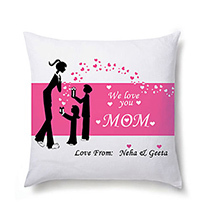 Thus here in the range of Gifts for Mother there are plenty of attractive and affectionate gifting options to greet mother at special days of celebration or any time. 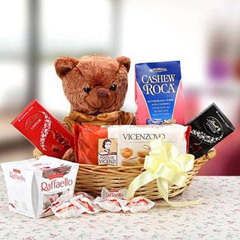 In the range there is Chocolates, Cakes, Lucky Plants, Mugs & Cushions, Apparels for Her, Accessories, Cosmetic & Perfumes, Scarf, Mobile Pouch, Special Shape Key Chain, SPA Hampers, Clutches & handbags, Apparels for Kids, Jewellery, Earrings, Bracelets, Necklaces Sets, Pendant, Jewellery Box and much to go through and choose to gift her. 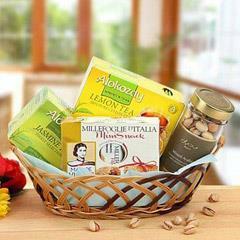 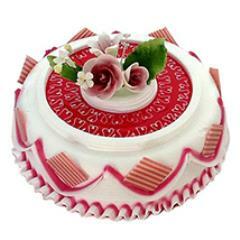 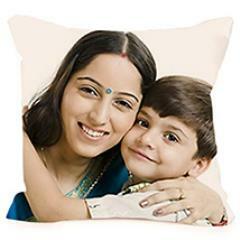 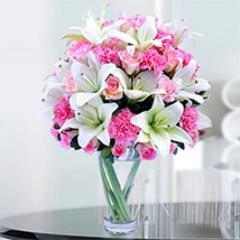 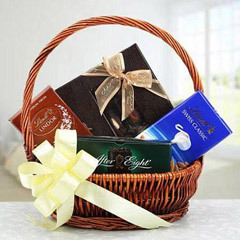 Also there is the facility to send gifts to Mother to UAE.